I guess it was inevitable that Judge Vicente Antonio Bermudez Zacarias was going to be killed eventually.A video footage has shown how the Judge who presided over several high profile drug trafficking cases, especially involving various drug lords, including the infamously notorious 'El Chapo', was on Monday gunned down in broad day light in Mexico near his home while jogging. of the head while he was exercising in Metepec road, about 43 miles from Mexico City.Zacarias was then rushed to the hospital but was pronounced dead upon arrival. 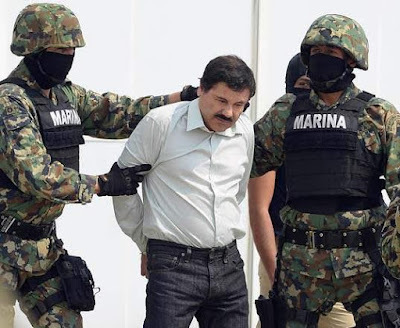 Judge Vicente Bermudez Zacarias in March famously halted the extradition to the United States of Sinaloa Cartel leader Joaquin 'El Chapo' Guzman and also oversaw appeals from Trevino, who is accused of working with the brutal Zetas cartel. Both drug-lords El Chapo and Trevino are currently serving time in Feeral Prisons. 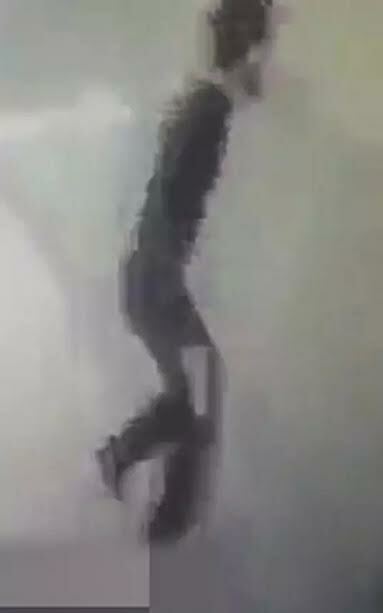 The chilling video, obtained by by surveillance camera show a man in black clothing run up to Bermudez while he's jogging, pull out a gun, then shoot Bermudez in the back of the head before running back to a waiting car- all in broad day light. More photos and the chilling video below.